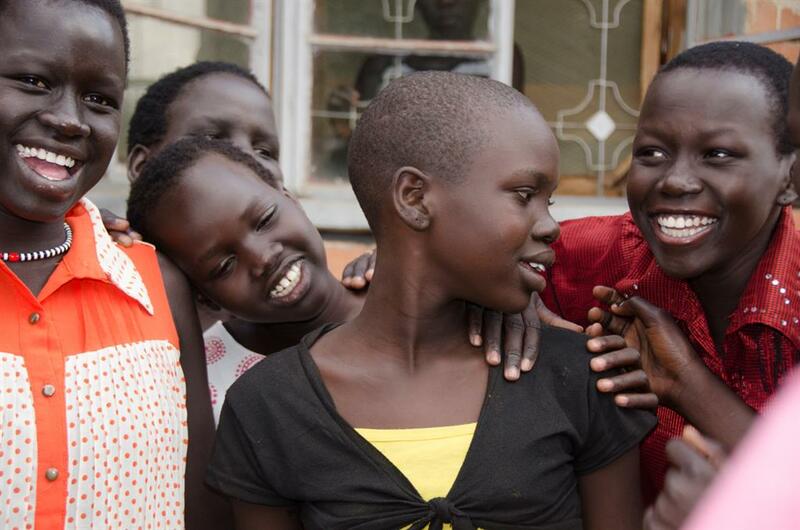 Your donations will enable ASAH to complete the next step in our mission to Protect, Educate, and Empower vulnerable orphans from the Republic of South Sudan. Your contributions feed, clothe, house and educate our students, as well as providing medical care, transportation, and oversight by our staff. Your support of African Soul, American Heart changes the lives of these vulnerable orphaned girls and (three) boys every day and will enable the ASAH students to make a difference in the lives of others in the future. ASAH has minimal operating expenses in the US as much of our work, talents, and materials are donated. Donations can be made online by credit card through a secure merchant system or by mail. You can choose annual, monthly, or quarterly payments. Please contact us by phone or email if you have additional questions.